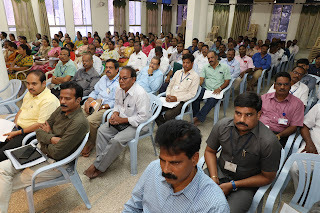 He instructed all the staffs during his address that from 2015 onwards, the pilgrim rush has incredibly increased even for Radhasapthami akin to Garuda Seva and Vaikunta Ekadasi. 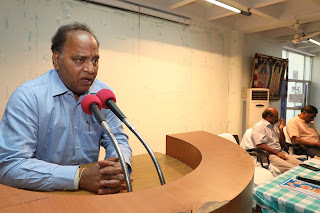 So we have now formulated modalities and deployed a duty chart for all these occasions which will be useful even in coming years", he added. 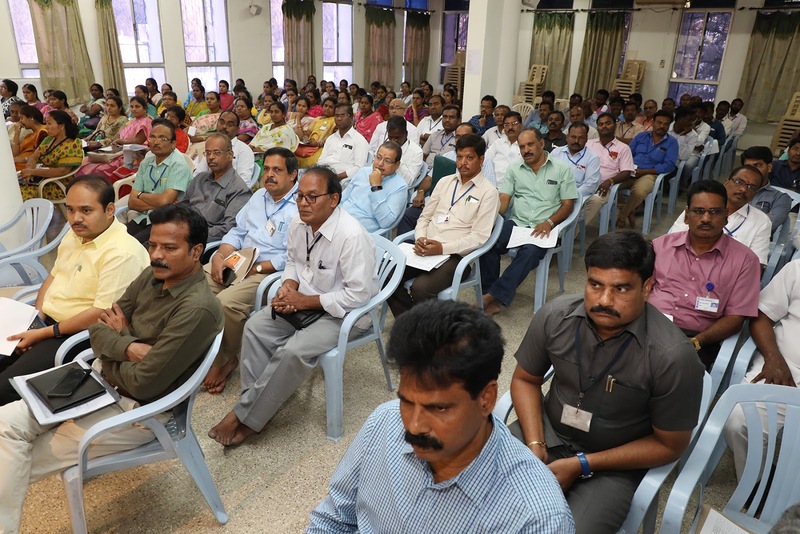 The JEO said along with TTD staffs, sulabh workers, srivari seva volunteers will also be rendering services in all the galleries from 4am till 10pm on the day of Radhasapthami. We have also deployed senior officers to supervise each mada street", he added.